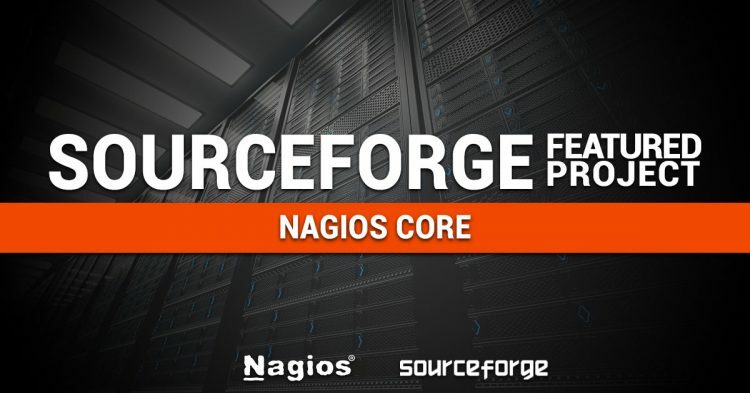 Nagios proudly acknowledges the SourceForge Community Team for naming Nagios Core as a featured “Project of the Week” for December 19, 2016. Nagios network monitoring software is a powerful, enterprise-class host, server, application, and network monitoring tools. Designed to be fast, flexible, and rock-solid stable. Nagios runs on *NIX hosts and can monitor Windows, Linux/Unix/BSD, Netware, and network devices. The Nagios development team shares credit with community members who have stepped up and offered endless contributions; together making Nagios Core the most widely used monitoring solution out there.